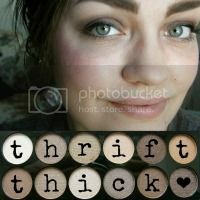 Thrift Thick: Born Pretty Full Nail Water Decals: Swatches + Review! Born Pretty Full Nail Water Decals: Swatches + Review! *Just to get this out of the way: I am in no way, shape, or form being paid to write this post. 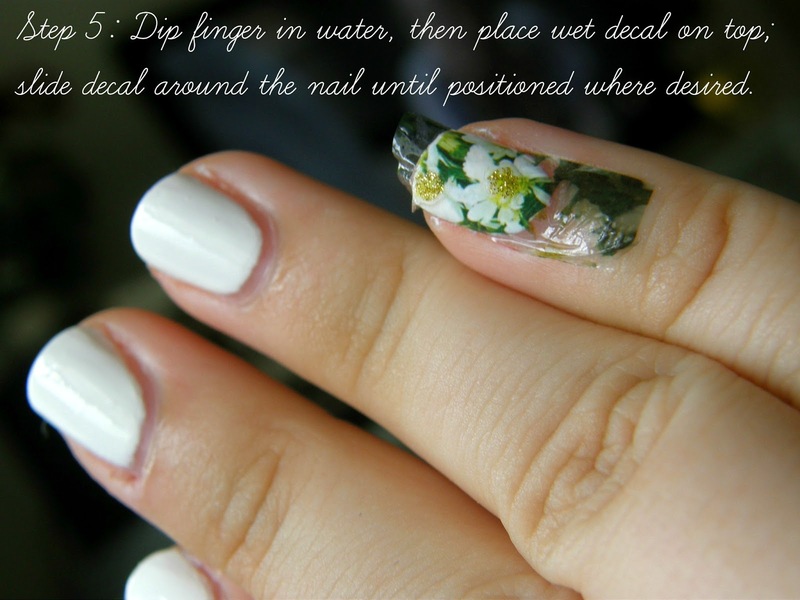 I was sent these water decals for review but, as always, I am giving my 100% honest opinion on the product(s). None of the links below are affiliate links and I get nothing in return for clicks or views. You're safe with me!! full nail decals *dun dun dunnn*. It was scary for me, okay? Never have I ever used nail stickers meant to cover the entire nail because I've always been worried about the hassle of getting them to fit just right, cutting them too big/too small, wasting product because of said blunders, etc. Well, considering how easy the small water decals from Born Pretty were to apply I figured their large sheet decals would be just as simple to do. 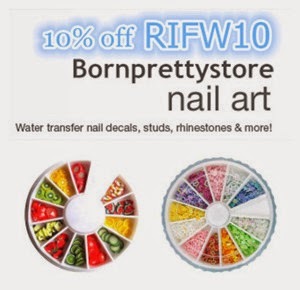 Like I alluded in the paragraph above, I was really happy about the format that Born Pretty uses when printing out their full nail decals. They're semi-sized (you can see in the very small 'steps' at the top of each strip) but are overall in one large block pattern so you can cut to whatever size you may need; no one's nails are shaped exactly alike so the pre-sized strips really do worry me in that sense. 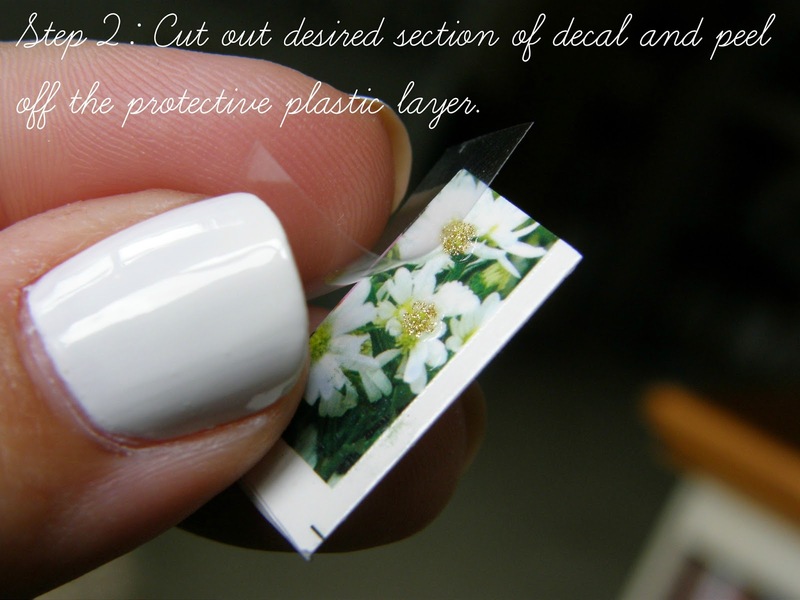 This assures you that you can cover your nails at your own discretion and not have to worry about wasting a ton of the decals by trimming down individually sized 'nail' shapes (which are usually too round or oval for my nails). Not to mention the print is absolutely stunning. Truly, the amount of detail that they were able to print into these little sheets is pretty incredible and they retain the intricacy when applied to the nail. Unfortunately one of my strips arrived a bit damaged… I would hope that this was just an individual error in this batch or that maybe it happened during shipping (though that seems unlikely because these come in a nicely bubble wrapped envelope); I wouldn't want any of you to receive the same problem upon ordering (and doubt you would/will) but figured I would point it out anyways because it did effect the performance of the decal. That particular little section applied just fine but when I swiped the top coat over it the whole thing shredded (you can see it on my pinky nail in the very first photo). Regardless, like I said before, this particular set of floral nail decals ended up being beautiful once applied to the nail and was just as easy to do as the small patterns I tried out last time. 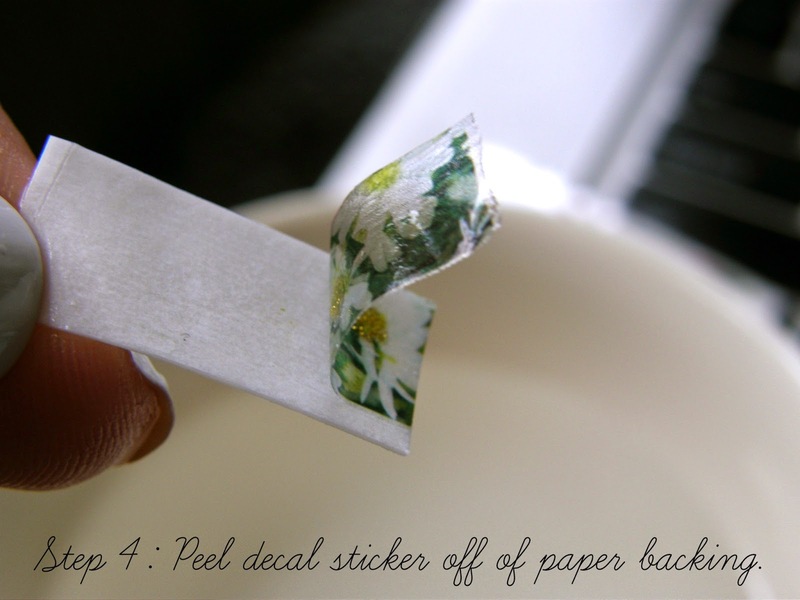 You can see on that first pinky nail I did with the daisies that I didn't think to cut the decals a little smaller and thus ended up wasting all of that excess print. 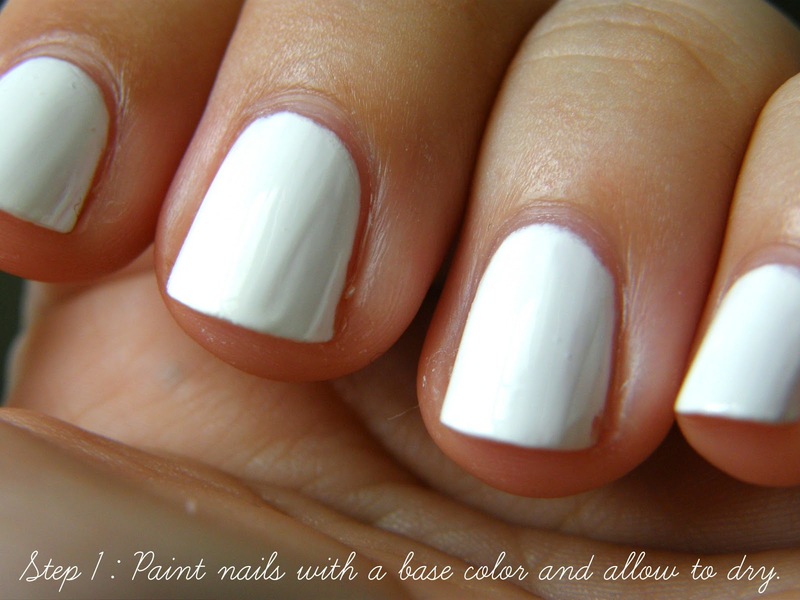 Definitely estimate the size of your nail before applying to avoid waste like that!! At least that's what I did for the rest of the nails and it worked out great. 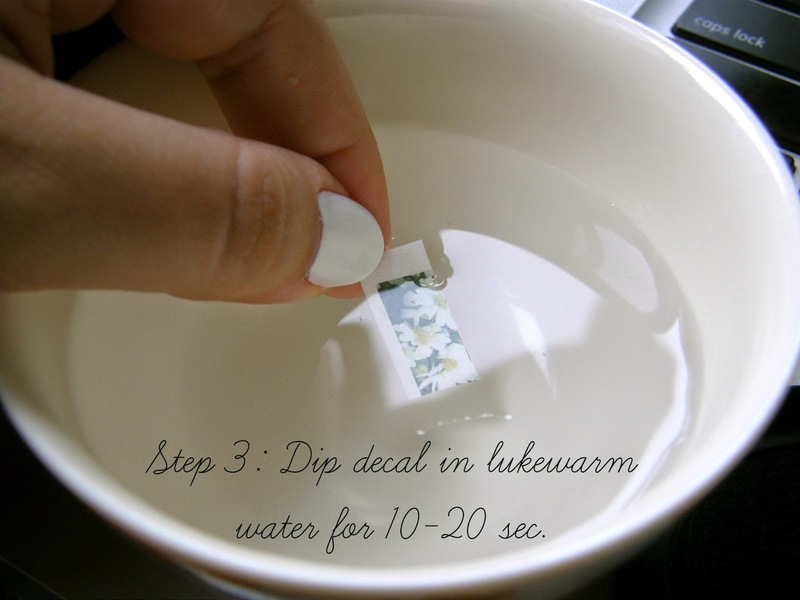 Have you tried water decals before? Love 'em as much as I do? I kept going back to your last post because they looked so pretty and I was so tempted to buy them! Then I thought if they were really great, you'd mention them again and it'd be a sign to check them out. Also, last time, I missed the fact that they were so inexpensive, so of course I had to get some this time! 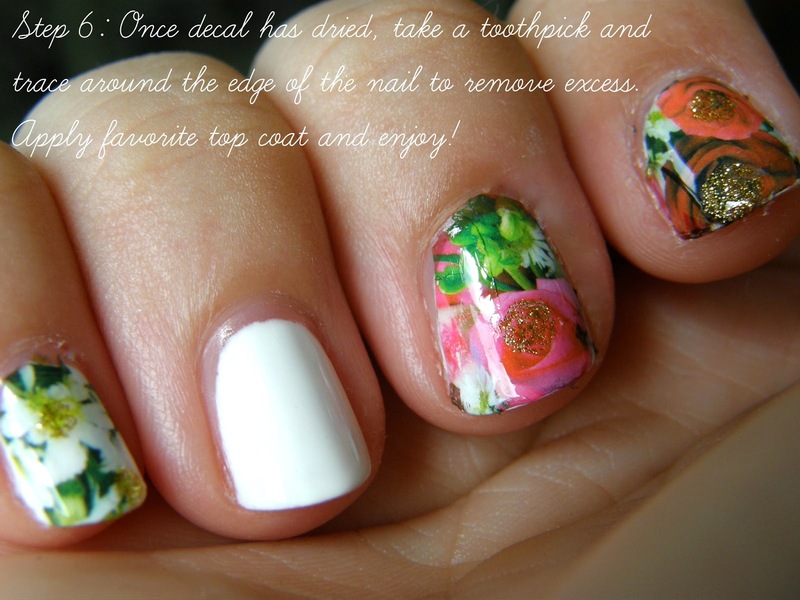 I've tried the Sally Hansen sticker ones, and those usually last me a week, these seem interesting. The sticker ones come in different shapes so as to best fit your fingers/toes, but I tend to cut them in half because they are pretty big. One big con on the ones I have used is that once you open the packet you need to use the decals because if left alone too long they harden and crack, thus leaving them unusable. Are these only activated by water? Meaning you don't have to use them straight out of the package? If so, I would totally give them a try. Been a long time since I've used water decals, so long ago that I still have some Kiss brand Disney ones in my stash with a Genovese price sticker on it! Not sure if Genovese was just a Northeast drug store, but most locations became Eckerts, and then later Rite Aid. Anyway, since my comments won't stick on YT via my phone...I came here after watching your most recent best & worst and I got an idea for a jingle. It's somewhat of a jazzy ensamble, here we go...take it away Tim (Tim's my imaginary percussionist ;p)----tssst, tst, tt, tstt--> Oh it's the best and worst of beauty, and I feel it isss my duty- to share it all with youuuu, oh yes the best and worst of beauty, some "meh" some "yeahhhh", so let's climb the pyramid, and cheer a little bit *insert jazz hands here* shake yer booty....for the best annnd worst of beautayyyyyy!!!!!! Yeah! I honestly hadn't heard of Genovese but I'll trust you when you say they're old haha! 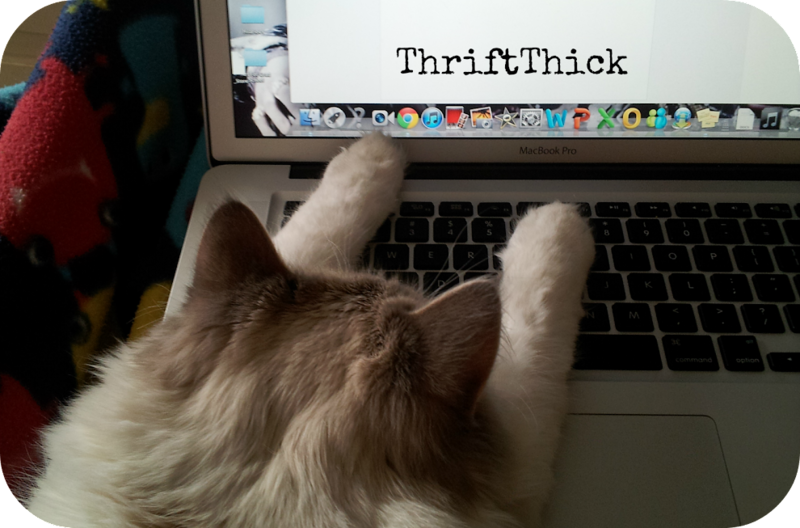 And thank you for the jingle idea, I literally laughed out loud XD I'll see what I can do with it! !